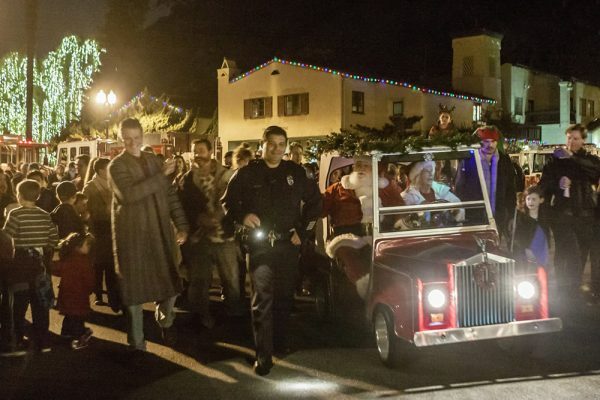 Laguna’s much-loved Hospitality Night is one of many endeavors organized by the Chamber of Commerce, marking its 100th year with a mixer next week. Photo by Mitch Ridder. The Laguna Beach Chamber of Commerce celebrates a century of service with a ribbon-cutting, mixer and installation at Okura Robata Grill, Tuesday, Jan. 30, at 5:30 p.m.
For a decade before the city incorporated in 1927, prominent local business leaders established the Chamber of Commerce and worked together on Laguna’s behalf to make decisions. In the decades since, Chamber leaders advocated for businesses, landscape and coastline protection, preserving the artist colony, and creating a solid infrastructure. “We hope that we can continue to build more momentum around these efforts in 2018,” said jeweler and board president David Rubel. Chris Tebbutt and Doug Vogel organized the event hosted by Okura, 858 S. Coast Highway. Tickets, $20 for Chamber members and $30 for non-chamber members, are available at www.lagunabeachchamber.org. Pre-registration is encouraged. Youngsters do their part to wipe out litter. 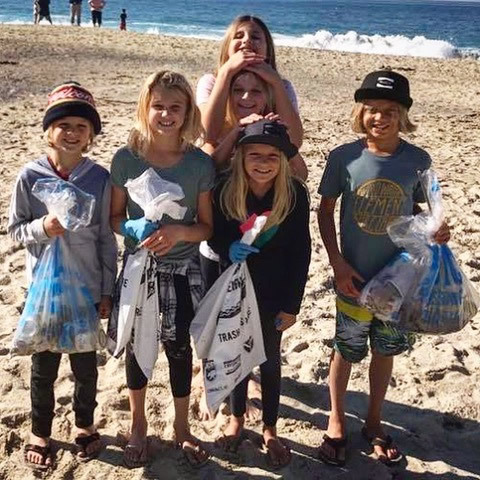 Do your part in helping keep the oceans and beaches litter free at a volunteer beach clean-up Saturday, Jan. 27, at Aliso Beach. Show up between 9 a.m. and noon to pick up waivers, gloves and bags at the Eco-Warrior tent. Sponsors include British Hair Company and Chronic Tacos, which will be serving tacos to volunteers. Local resident Ann Christoph recounts her experience joining eye expert Dr. Roger Ohanesian on a recent trip to Armenia Wednesday, Jan. 31, at the Susi Q Senior Center, 380 Third St. 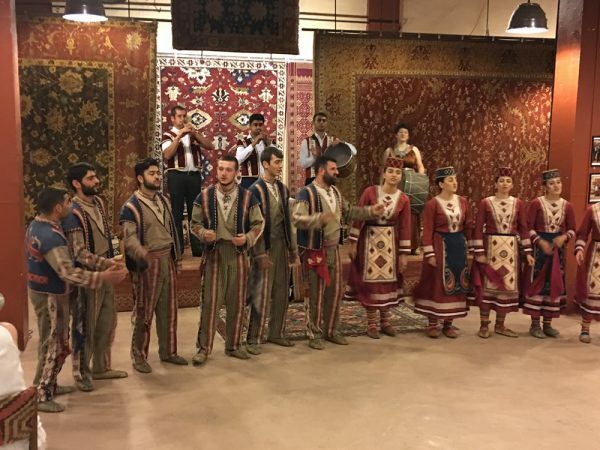 The 7 p.m. travelogue will include photos, video and commentary taking in centuries-old monasteries, remains of the Soviet period, and the recovery and vitality of a modern Armenia. Visitors to the presentation will see dancers in traditional clothing. 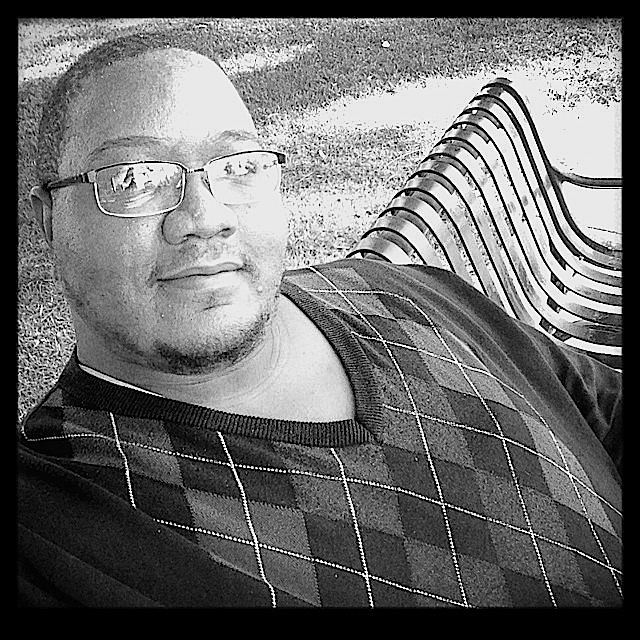 Unitarian Universalist seminary student Mathew Taylor believes that his ministry is meant to help give a voice to the voiceless and to help find a home for the spiritually homeless, says an announcement. Taylor is scheduled to share his beliefs with the Unitarian Universalist Fellowship of Laguna Beach at 10:30 a.m. Sunday, Jan. 28, 429 Cypress Dr.
Taylor, a community organizer, is a student at Claremont School of Theology and serves as president for the Universalist Unitarian Church of Riverside. Mathew Taylor steps into the Unitarians’ pulpit. Boys and Girls Club supporters are seeking donors to assist with providing dinner for club members and family preceding the annual awards night ceremony on Friday, Feb. 2. Donations of sandwich trays, salads, bread, fruit, cookies, water or money to purchase food are needed. The 6:30 p.m. ceremony at the canyon branch honors 200 youth and volunteers. Questions? Contact [email protected] or call 949 715-7584. Rotary Club’s President Stan Carmichael, left, awards Alejandro Serrano $500 for a winning logo design. Photo by Pati Stoop. 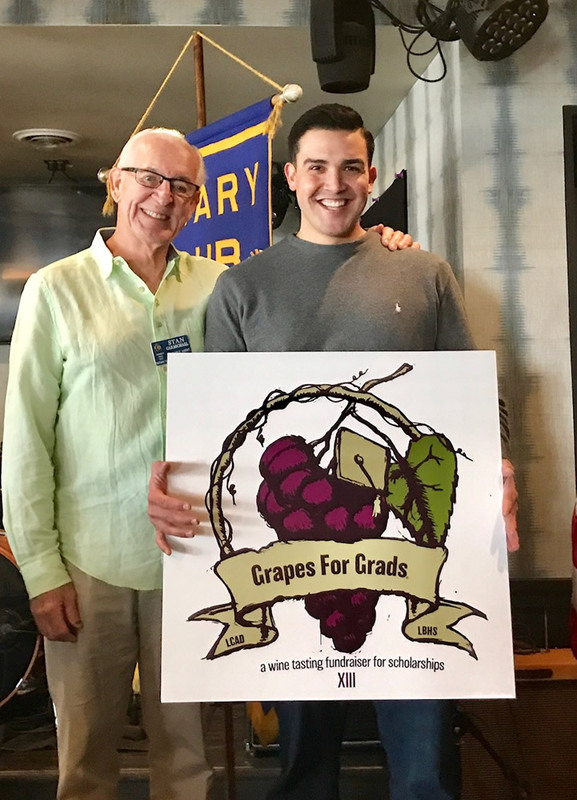 Alejandro Serrano, a Laguna College of Art & Design graduate, designed the winning logo for the Grapes for Grads fundraiser. The sponsoring Rotary Club awarded him $500 for the logo, which will be used to promote the April 22 event benefiting high school seniors and LCAD students. Several groups intend to demonstrate their opposition to proposed offshore oil drilling by joining hands in a unified front at a Main Beach rally Saturday, Feb. 3. Supporters include Indivisible OC 48, Oceana, Project O, Surfrider chapters, Sierra Club, and Orange County Coastkeeper, organizer Sara Lowell said. Among the speakers planned at the 10 a.m. rally are Laguna Beach city official Toni Iseman, Surfrider executive Chad Nelsen and Acjachemen Heidi Perez, Lowell said.